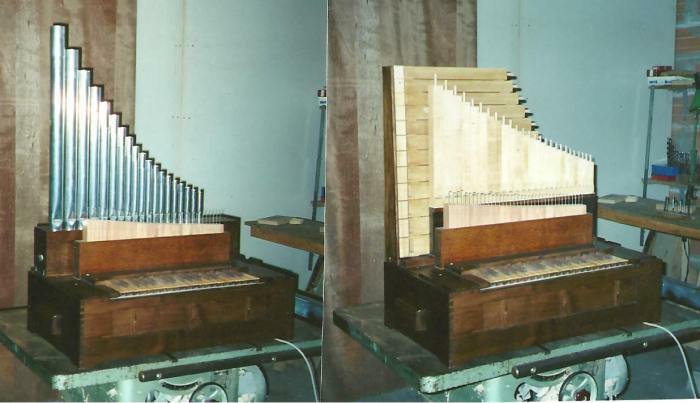 Organ builder Etienne Fouss’ workshop specialises in the building of positive organs for continuo work along with medieval organs - both positive and portative. 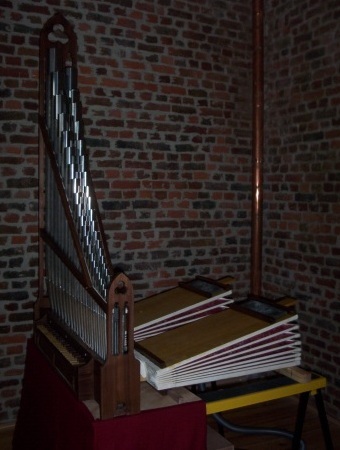 Belgian by birth, I did my apprenticeship with Patrick Collon in Brussels, then moved to the south west of France to work with other organ builders. 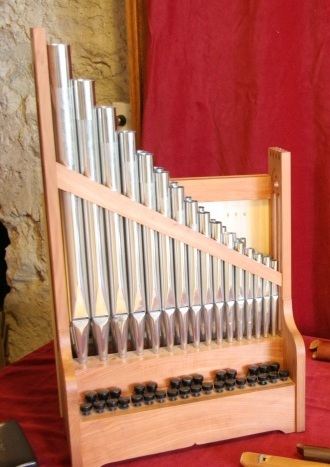 Apart from being an organ builder, I am also a singer with a great love of baroque music. 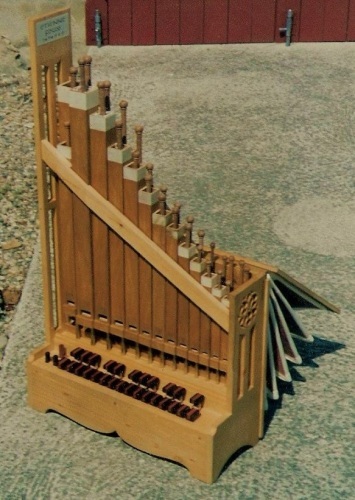 It was this love of early music that brought my attention to the role of the organ as a continuo instrument. 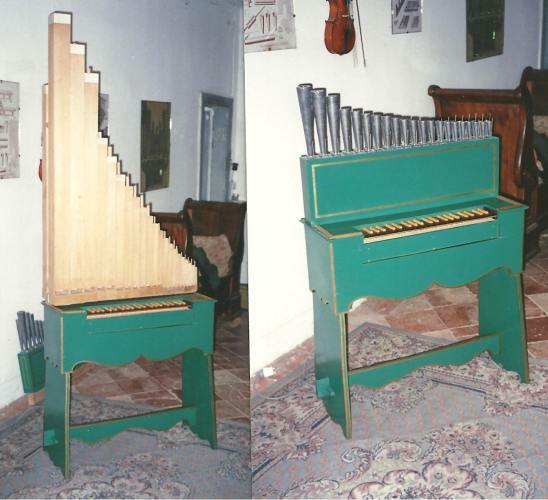 Not being really satisfied with the organs that were available at the time, I began to reflect on the various problems and shortfalls of these instrument and how they could be best improved. 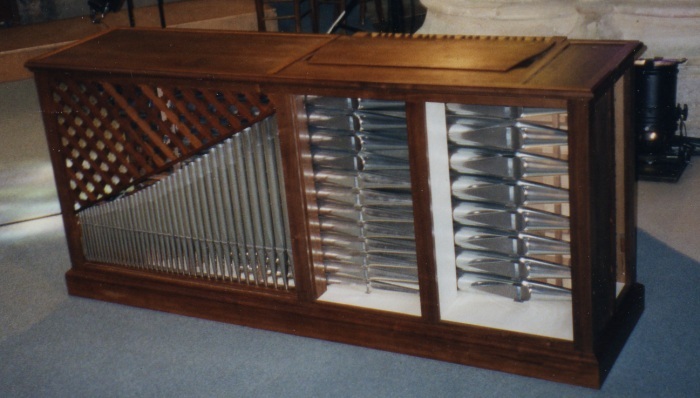 This is what helped me in the conception of an organ designed to be used for modern performances of early music. 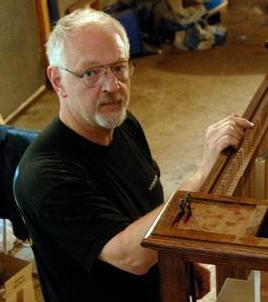 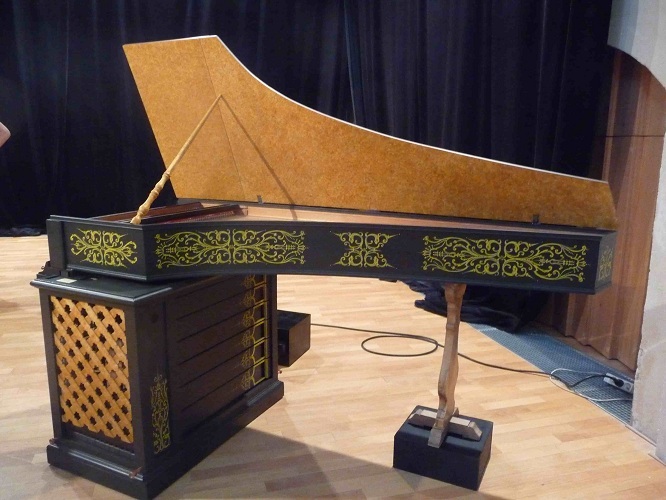 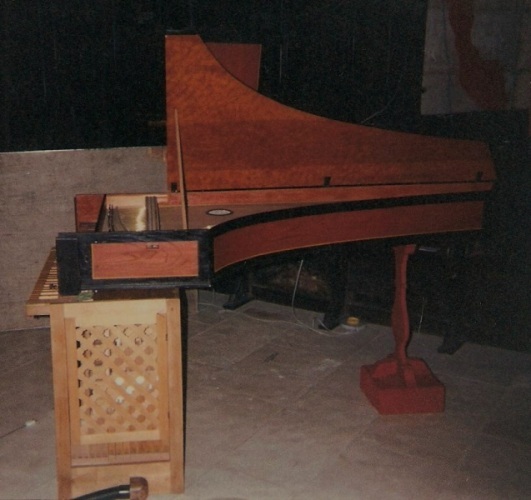 Musicians familiar with the medieval repertoire encouraged me to build instruments of the period. 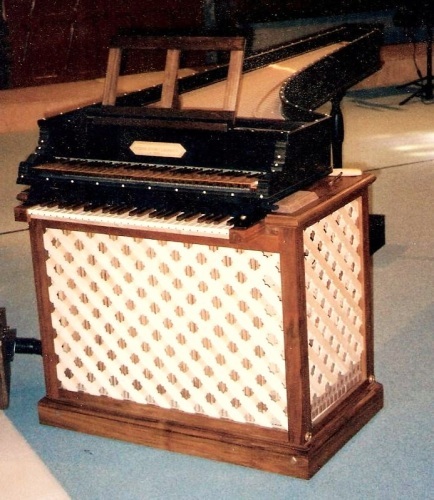 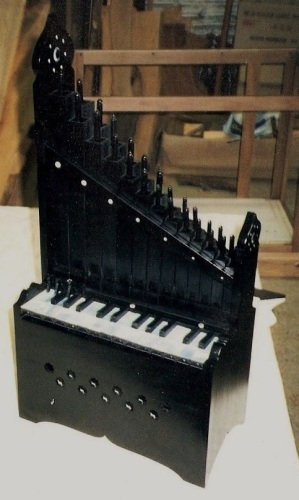 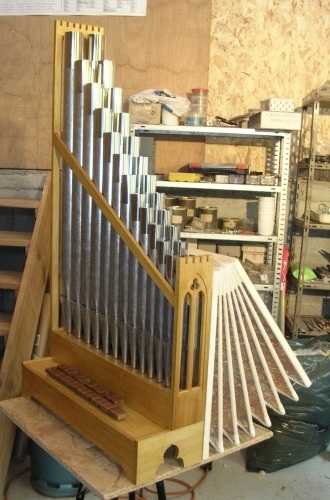 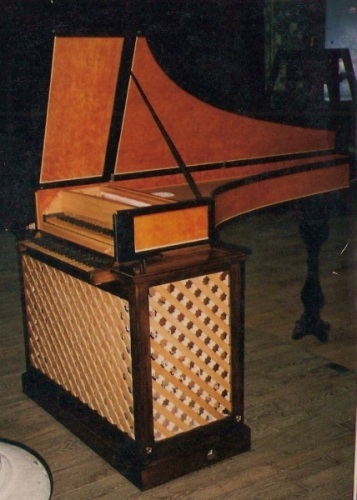 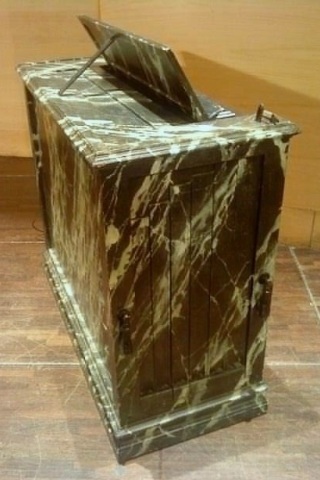 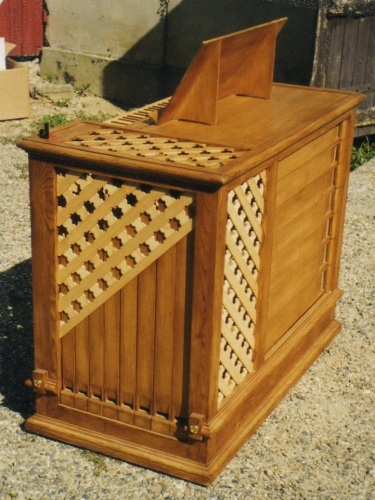 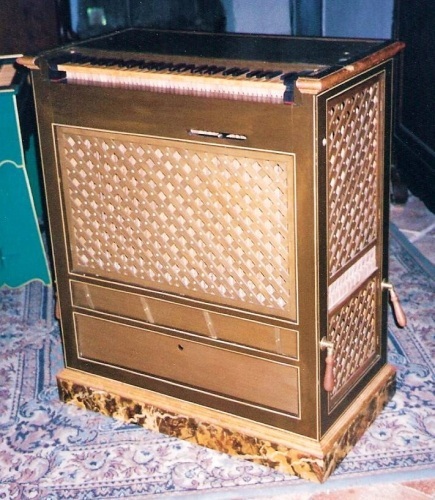 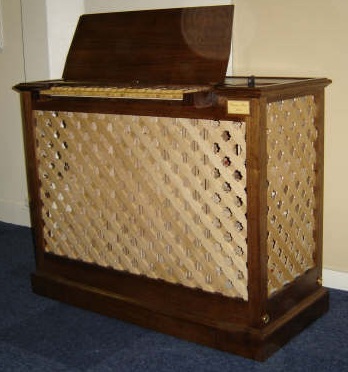 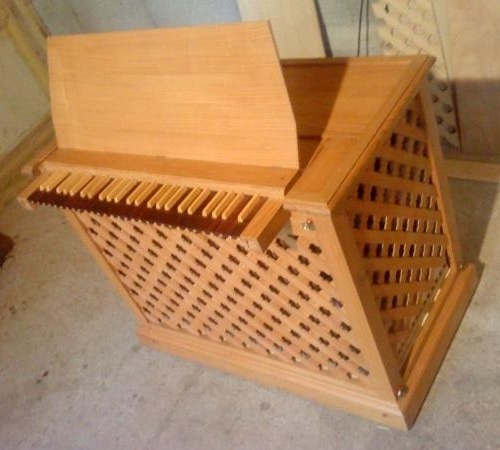 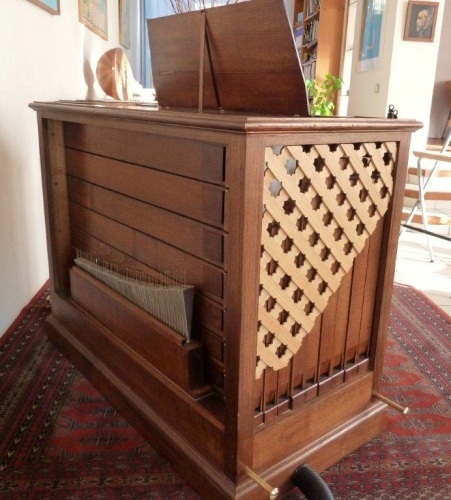 I then did some research and produced several instruments starting with an organetto and then other « gothic » positives. 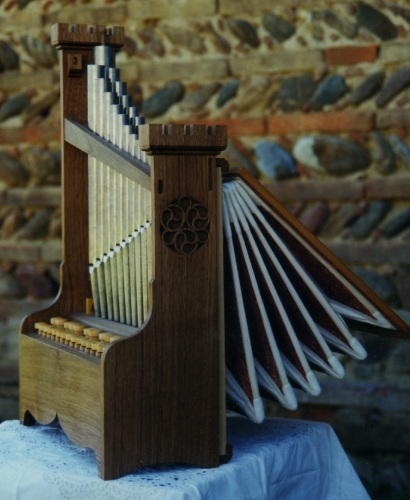 Without making any claims to reproduce a « true » medieval instrument, I believe, nevertheless, that my instruments are historically acceptable.